605's engineers, analysts, data scientists, media experts, marketing strategists and political operatives have pioneered the field of TV data analytics. 605's TV Analytics services are tailored to help programmers know their audience, help advertisers create more effective campaigns, and and help multichannel video programming distributors optimize their ad inventory. 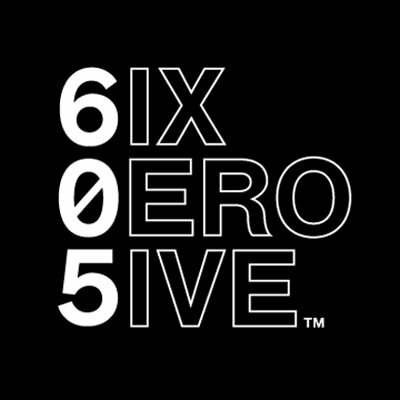 The 605 TV planning and optimization engine brings individual-level targeting from digital to television advertising. 605 uses billions of viewership data points from millions of households to optimize your cross-channel advertising. This combination of great data, flexible features, powerful algorithms and actionable results sets 605's service apart.